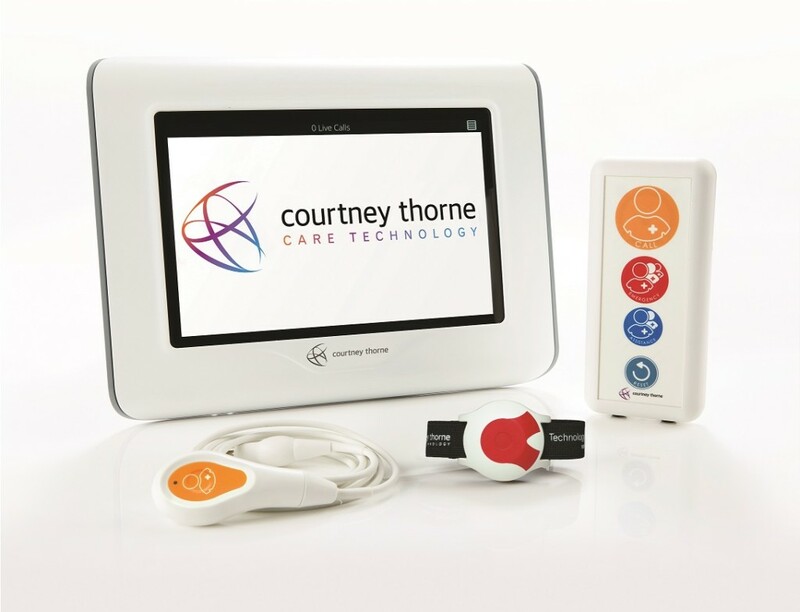 Aid Call will be exhibiting its latest Nurse Call system Touchsafe Pro at this week’s Health+Care exhibition. Building on the success of its Touchsafe range, The Touchsafe Pro is the product of over thirty-five years of experience and investment into research and development. 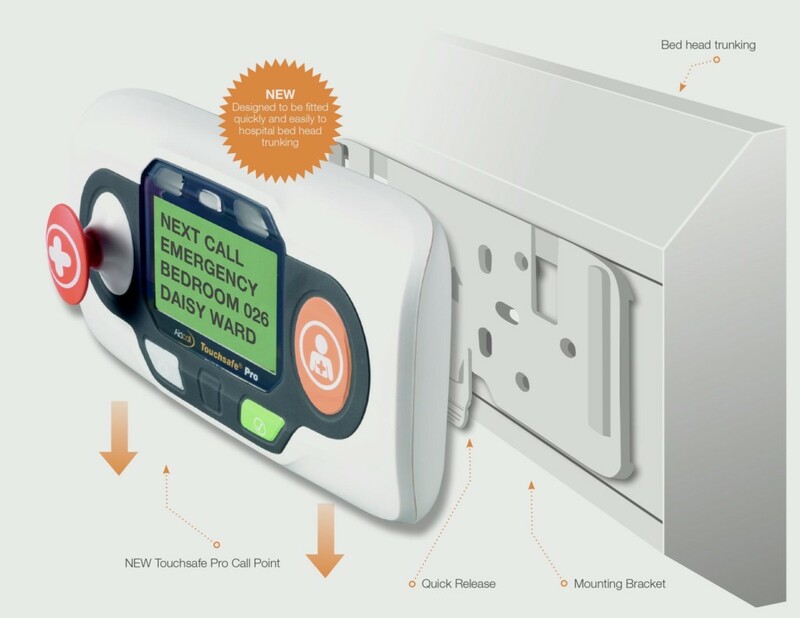 The Touchsafe Pro has been designed with HTM compliance at its heart and is the first Aid Call system to include user-friendly touch-screens. The company has utilised mesh network technology for increased security and provides the option of emergency or cardiac pull stop configurations. Its wireless configuration allows for complete flexibility and mobility. Without having to rely on cables and stationary wiring points, installation is quick, undisruptive and is specific to each site, the company says. “The system can facilitate individual patient requirements, can adapt to change and can be added to over time,” Aid Call adds. 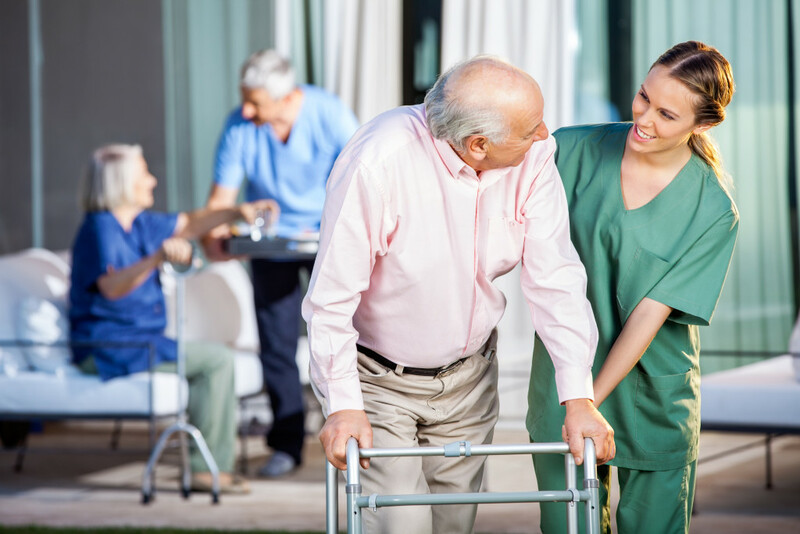 Aid Call designs its systems to be as cost effective to purchase, install and maintain. They are future proofed and are easy to maintain. This, combined with innovative features and proven functionality, positions them as a hugely cost effective solution, the company argues.